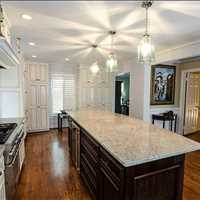 Savannah Georgia homeowners that are looking to create new space for their family to enjoy in their home can remodel their kitchen with our general contractor. 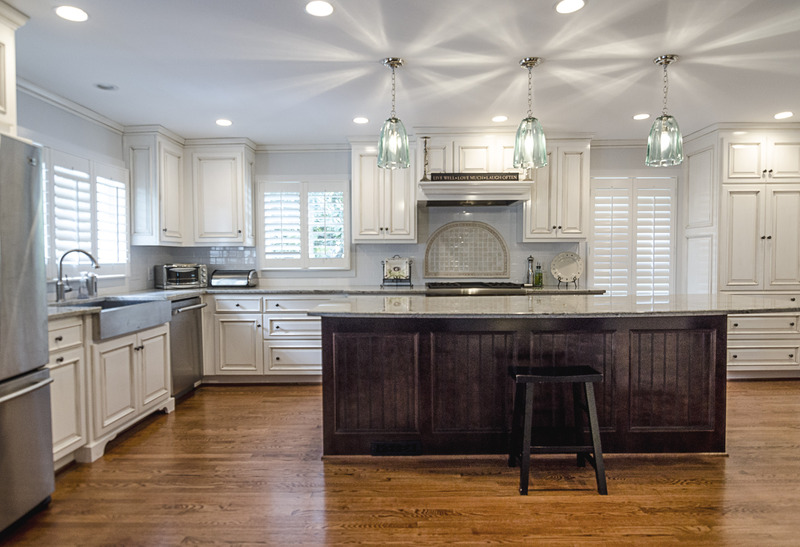 Not only will remodeling your kitchen help you create a more usable and inviting space, but it will also increase the value of your property. 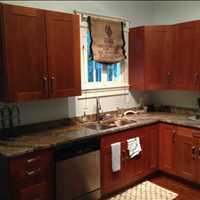 We are the trusted choice for Savannah Georgia kitchen remodeling services and can help you bring your vision for your kitchen to life. Your home’s kitchen is not only one of your most used spaces, but it is also one of the most versatile and dynamic spaces. It is a place for family time, cooking, hosting parties, and often the room you first walk into from your detached or attached garage, carport, or parking pad. Let us help you create an inviting space that truly helps improve your quality of life from the moment you walk in the door. 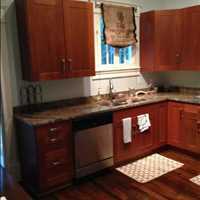 Creating the space that you need can make a huge difference in how you use your kitchen and how it makes you feel. 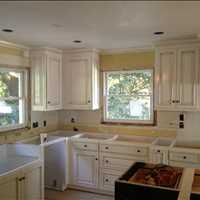 Maybe you’ve been wanting a large eat-at island with cabinet storage or a walk in pantry. 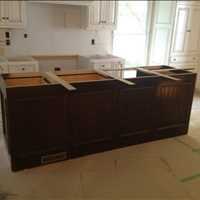 American Craftsman Renovations has the experience and tools you need to bring all the features you want together in one kitchen remodeling project. Discuss your needs with us today by giving us a call. 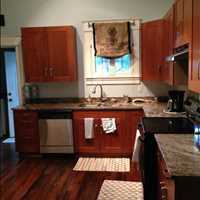 We look forward to helping you transform your Savannah Georgia kitchen. 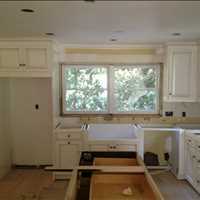 American Craftsman Renovations is a residential general contracting outfit with an intense focus on client relationships. The most important thing we build is a life- long relationship with our clients. It begins with our respect of our client’s families, homes and the investment that they have chosen to make their homes a functional work of art. In return our clients recognize that we are skilled craftsmen that take pride in our work and appreciate the opportunity given us to provide for our respective families. 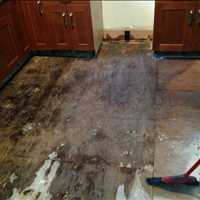 These basic premises allow for harmonious relationships and beautiful finished work that will last long after a particular project is completed. We make use of new technological advances in new materials as well as the tried and true practices and materials that have been working for hundreds of years. All of this combined gives our clients the best value in the market and quality that is second to none. We are thankful for the many friends that we have made and look forward to making many more in the future.